Home Venue TV This is American Idol, but does anyone care? This is American Idol, but does anyone care? In 2002, Ryan Seacrest delivered a line that revolutionised the television landscape – “This is American Idol.” ABC announced the revamped American Idol’s air date of March 11 2018, following the final season that aired on FOX in 2016. Being off the air for only one TV season, the questions are: is American Idol coming back too soon? And can it succeed in today’s world of media saturation and streaming? 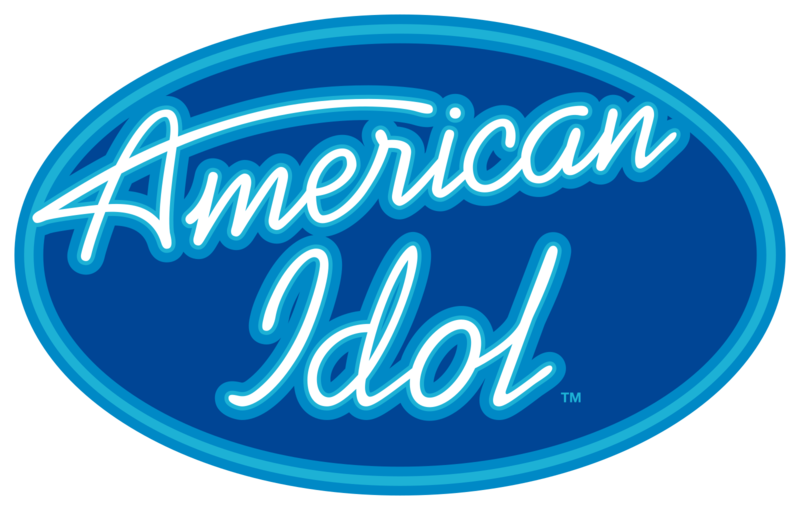 Originally an addition to the original British Pop Idol, American Idol became the most successful variant of the franchise and in its decade run, it changed the media landscape in an unprecedented way. It spawned the careers of artists like Kelly Clarkson, Carrie Underwood, and Jordin Sparks, and revolutionized the role of the spectator as audiences had a chance to affect the outcome of the show by voting for their favourite to stay in. American Idol had been such a success that rival formats like The Voice, The X Factor and [insert country name here]’s Got Talent have been created to tap into this market. The most profitable genres of television are game shows and reality competition shows due to these show’s relatively simple formats. Despite language and cultural differences, American Idol is a show that almost any audience can understand. American shows in particular are easily bought and aired in international territories. Thus, while dozens of shows like Idol are aired in the world, this series in particular has a global audience that guarantees ABC a profit. Nostalgia is an evident phenomenon in today’s TV landscape, and Idol is returning at the perfect time to fit into this trend. 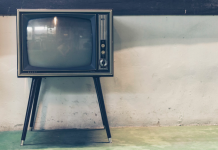 From the success of shows like Stranger Things and Riverdale, executives are noticing the hunger people have for reinventing older media. American Idol is the show that truly ignited the public’s interest in reality competition TV. Even if someone has not seen Idol, they know the story of an individual singing in front of the judges to getting lucky and transforming into a Hollywood star. Another reason this revitalised Idol could shine is because for the first time ever, hopeful contestants can audition for American Idol via social media and the internet by simply using #TheNextIdol. Contestants can now also be as young as fifteen. Along with using ABC News to release Idol updates, Disney has used its own resorts to allow for open auditions and continued P.R. opportunities. In 2017, hundreds of shows are being developed and aired, and there is doubt about whether American Idol will still captivate audiences during its initial run. I believe that despite franchise fatigue existing, this new season has already begun to change its DNA for a new generation.